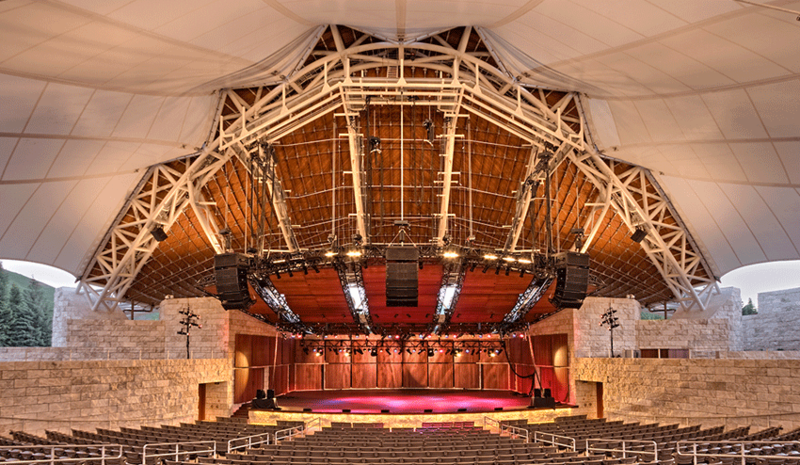 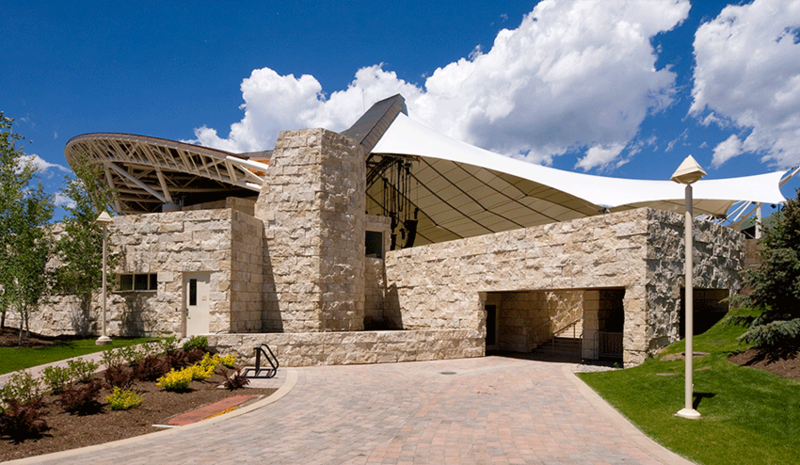 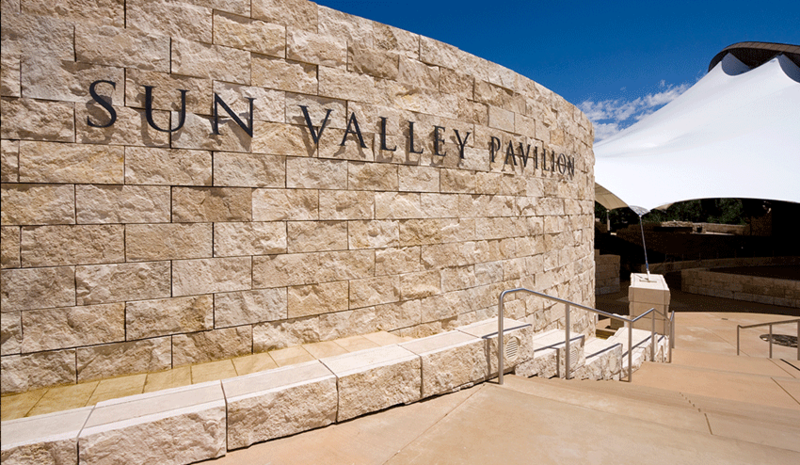 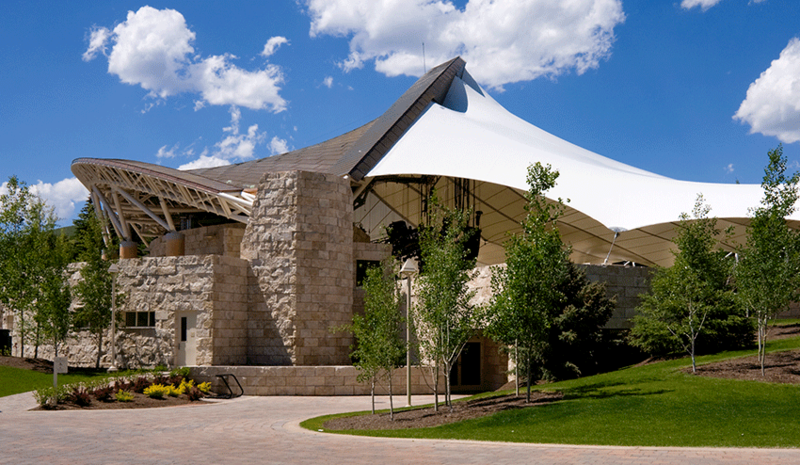 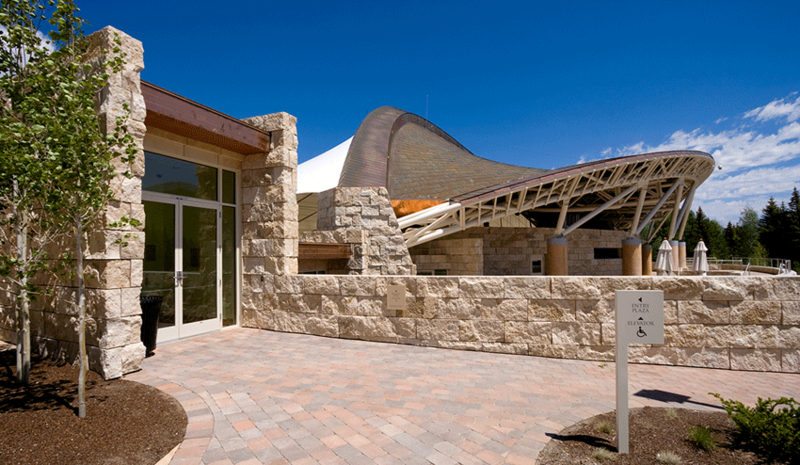 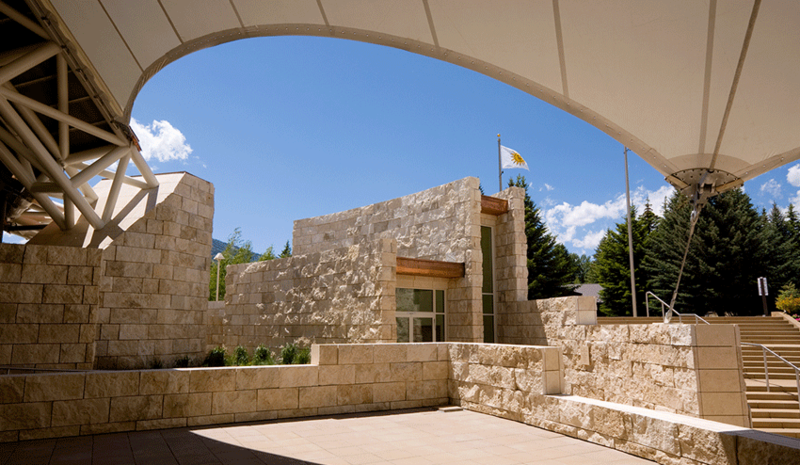 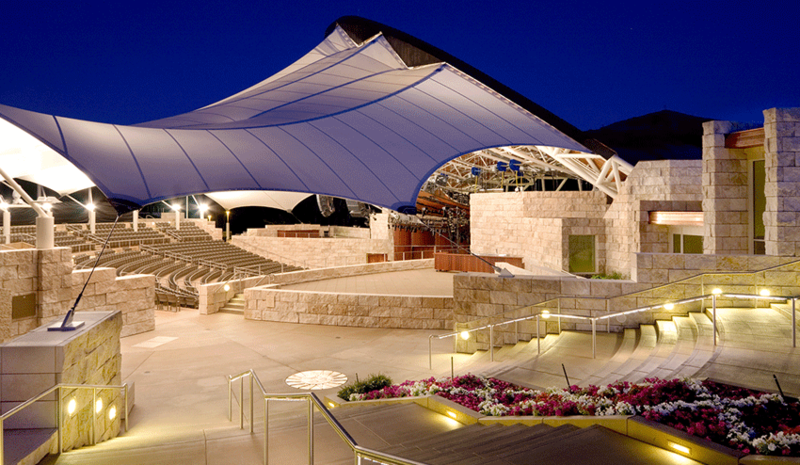 A striking blend of beauty and function, this state of the art facility was completed in July of 2008 and incorporates 12,002 individual pieces of Roman Travertine totaling nearly 33,000 SF. 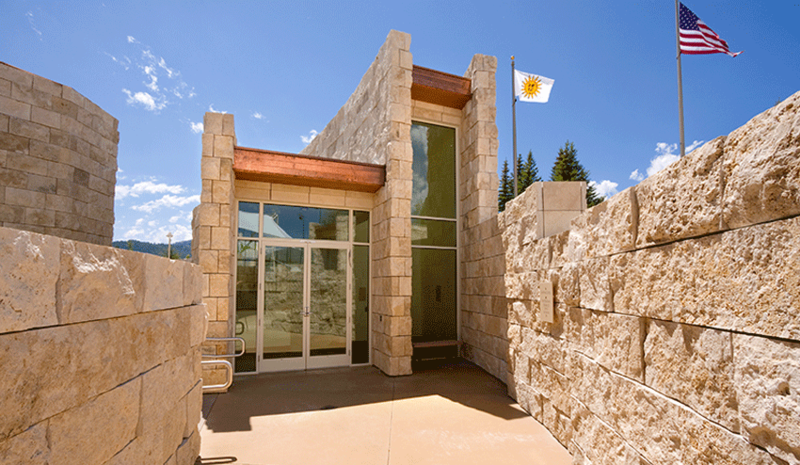 The majority of the travertine is split-faced, while an unfilled honed finish was used on the stone caps and site wall ends. 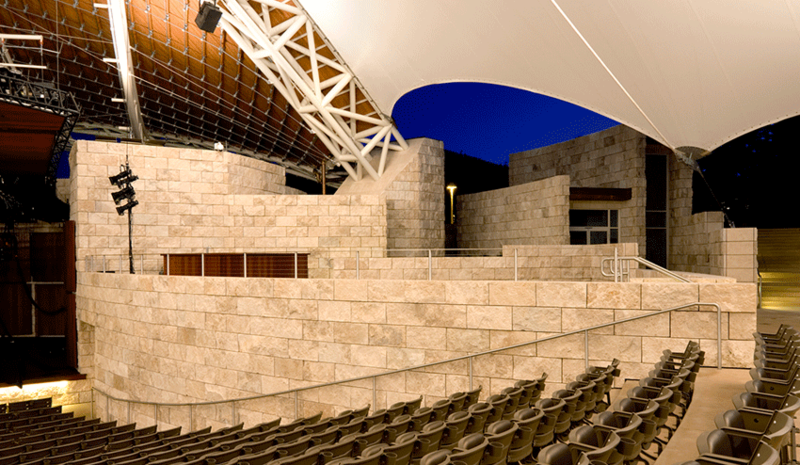 The structure only incorporates one straight wall – the rest of the walls are radial, and each one has a different radius, presenting unique installation challenges. 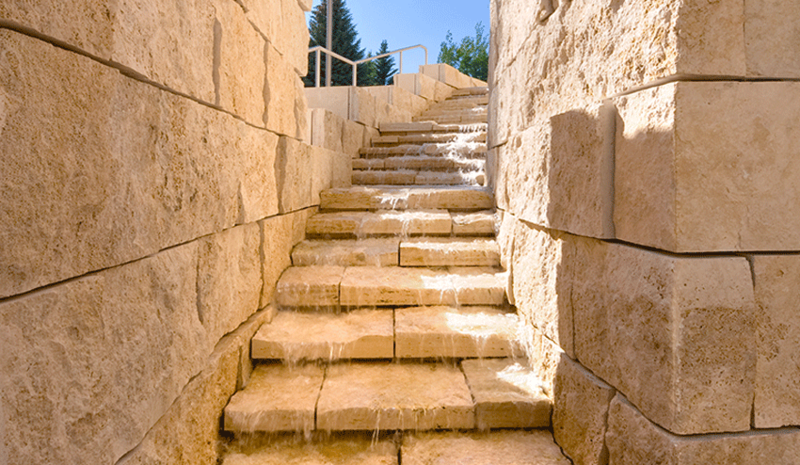 All of the travertine was cross-cut, and a typical cleft stone weighs approximately 160 pounds.